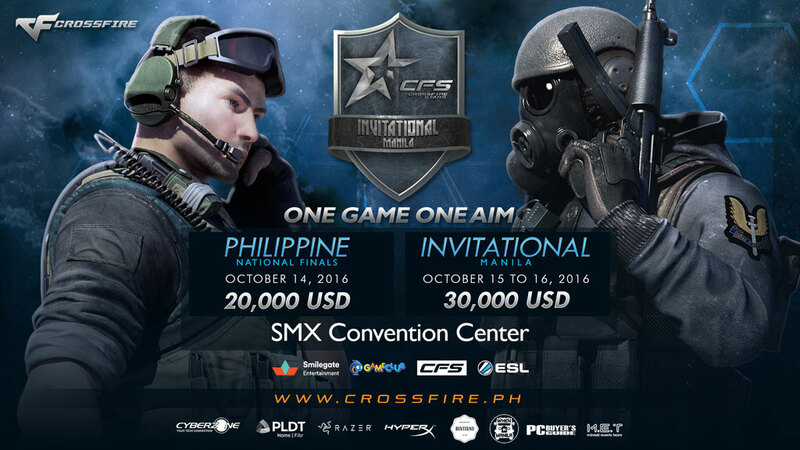 Get ready for the CrossFire Stars Invitational Manila 2016! Lock n load and prepare to move out as top-grossing game CrossFire makes its mark on gamers all over the Philippines. The online multiplayer FPS (first-person shooter game), CrossFire carries on the grand tradition of fastpaced action that has made the genre a favorite in both casual and e-sports circles: close encounters, reduced to split-second reflexes and aiming skills, combined with a significant team dynamic, making for an intense adrenaline rush of a gaming experience. Suit up as either the giant private military corporation Global Risk, or the Secret mercenary Organization Black List, and experience tactical combat like never before through the game's rich array of weapons and equipment. Climb through the game's extensive ranking system to become the best mercenary in the business. 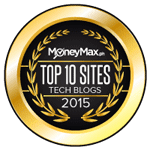 SMILEGATE WORLDWIDE, the publisher of CrossFire in the Philippines, through its wholly-owned subsidiary, GBPLAY, INC., will soon announce several significant developments for the game. These include some exciting new in-game content, plus events that the game's many fans are eagerly waiting for-the CrossFire Stars National Finals and CFS Invitational Manila. 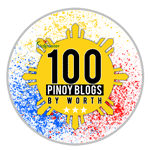 The said competitions are slated on October 14 (for National Finals) and October 15 to 16 (Invitational Manila) to be held at the SMX Convention Center in Pasay City. 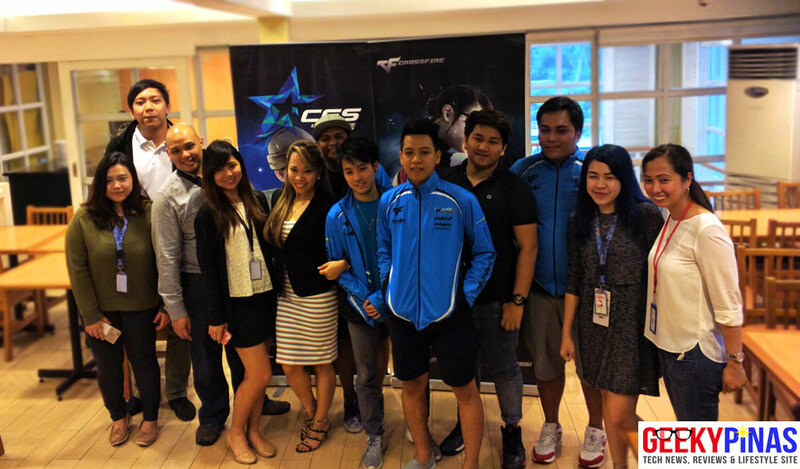 For CrossFire Stars National Finals, 16 teams will battle for USD 20,000 (prize pool) and the champion will represent the Philippines in the CFS Grand Finals in China on December 2 to 4. Meanwhile, for CFS Invitational Manila, this will be the game's first international tournament in the country, where teams from the Philippines, Brazil, Vietnam, and China will battle for USD 30,000 (prize pool). Players from both local and international leagues will go head-to-head in an all-out action-packed operation that will surely get FPS fans cheering from the edges of their seats. There will also be in-game items and merchandise giveaway and raffle during both competitions. 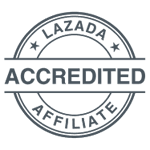 For more information and updates, you can visit the CrossFire's official website at: www.crossfire.ph or www.crossfirestars.com.